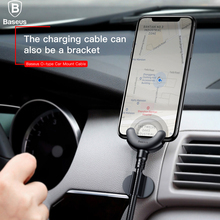 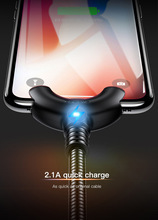 You can use it as a bracket while you charge your phone. 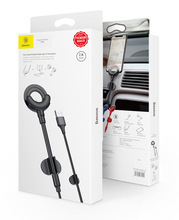 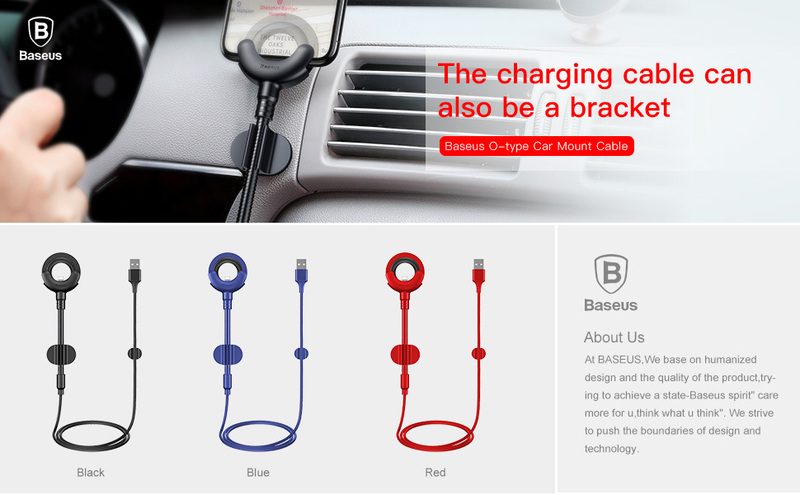 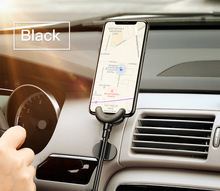 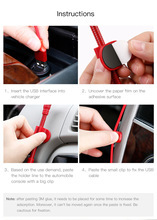 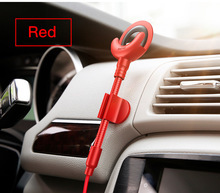 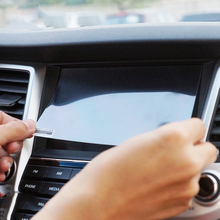 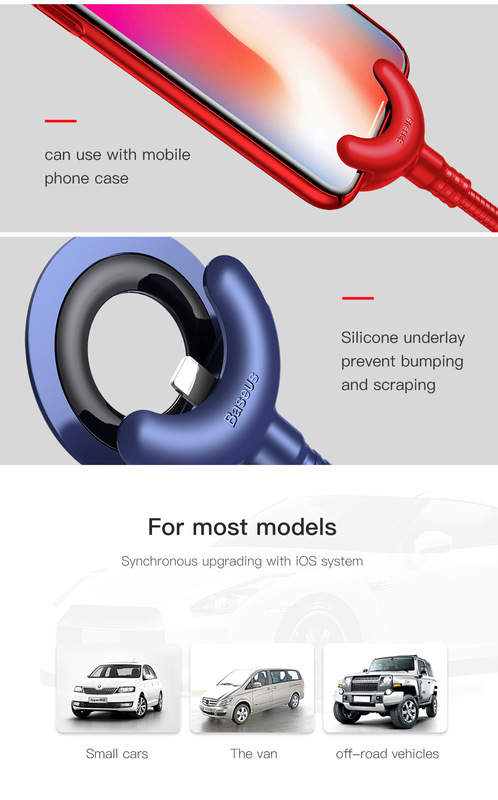 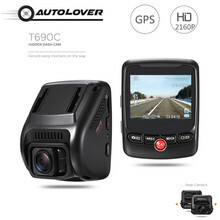 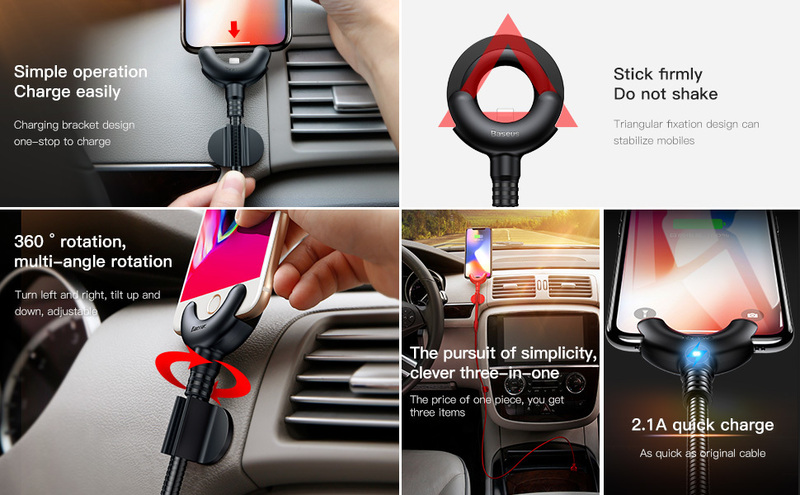 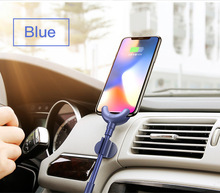 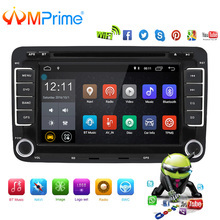 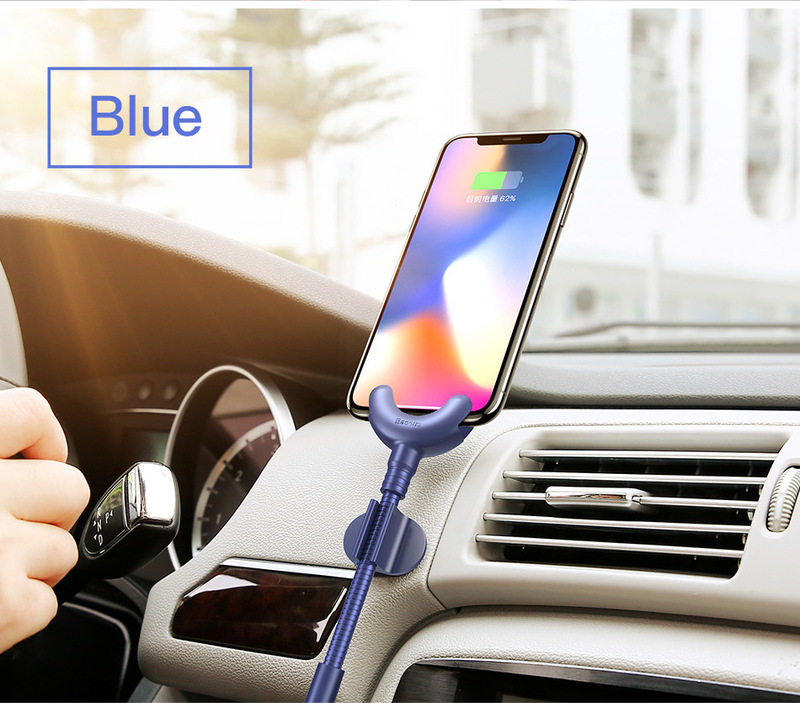 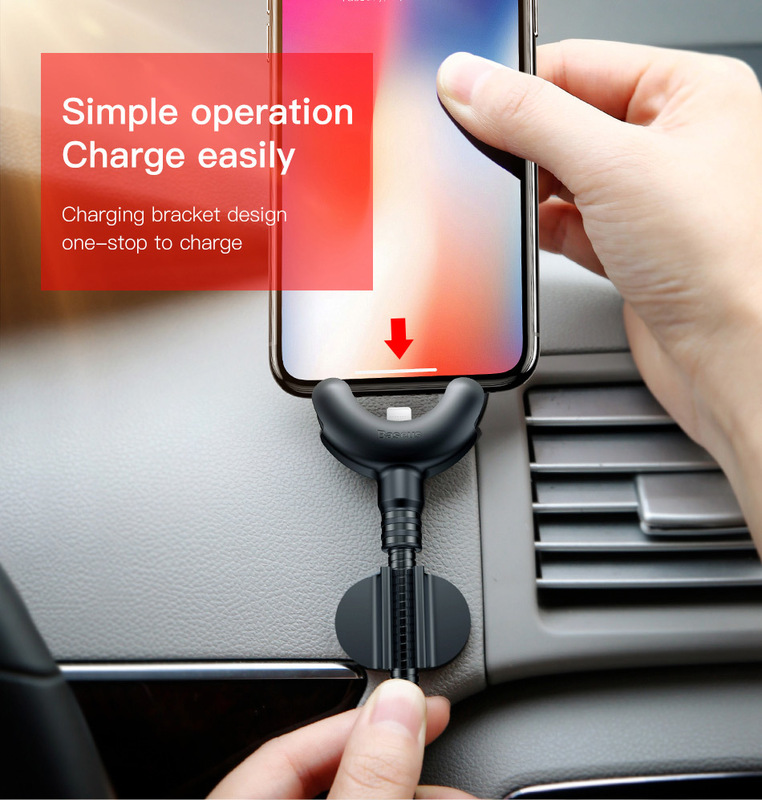 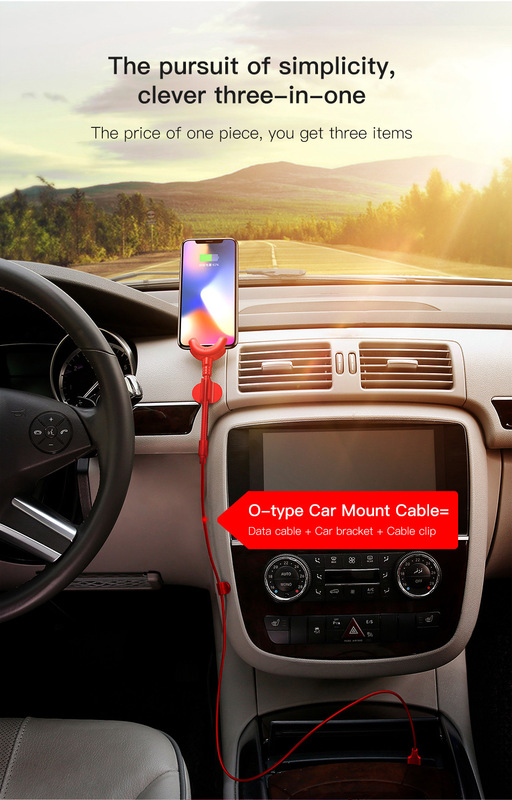 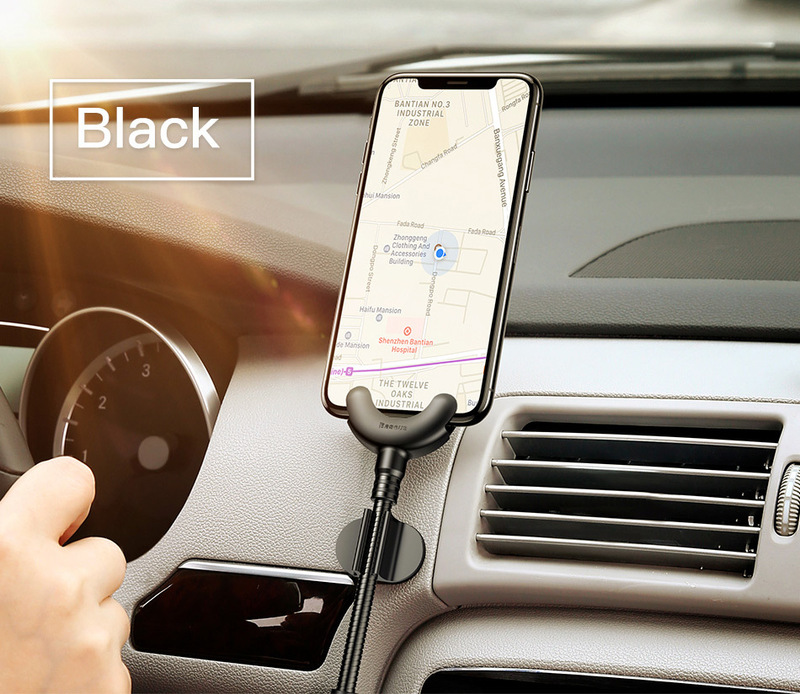 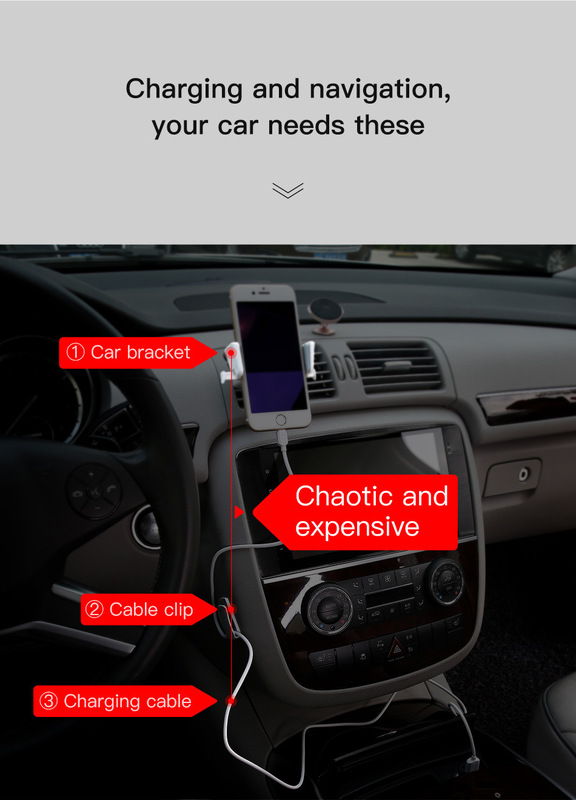 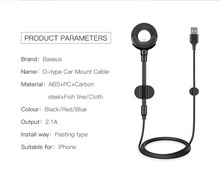 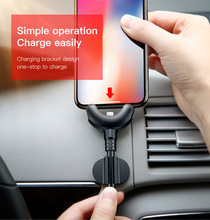 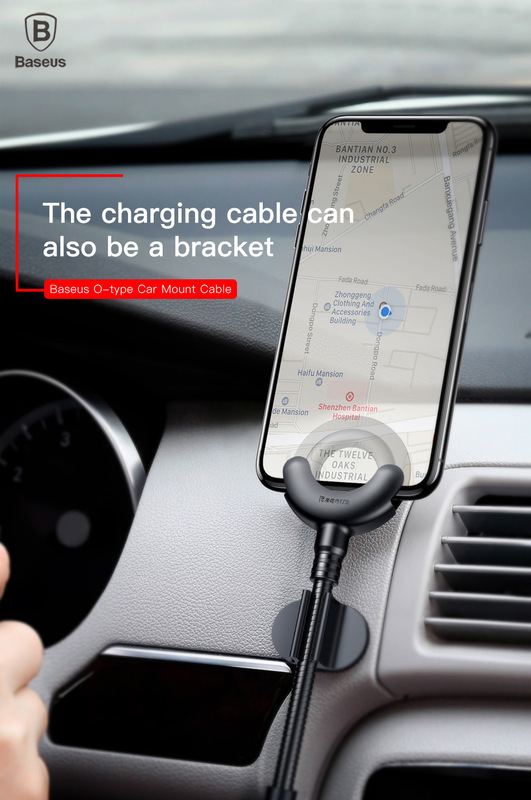 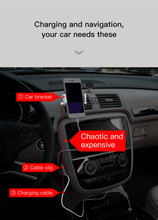 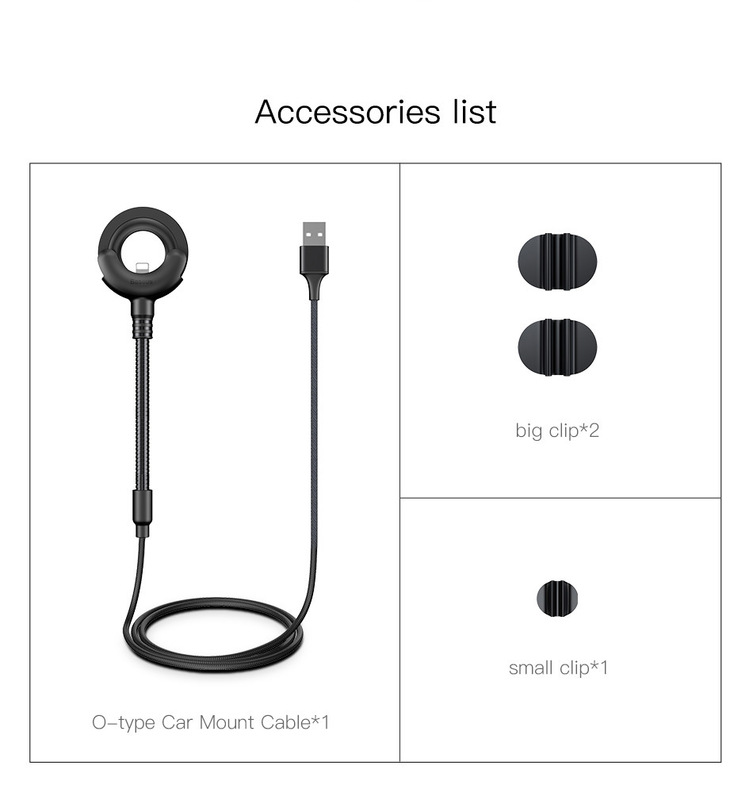 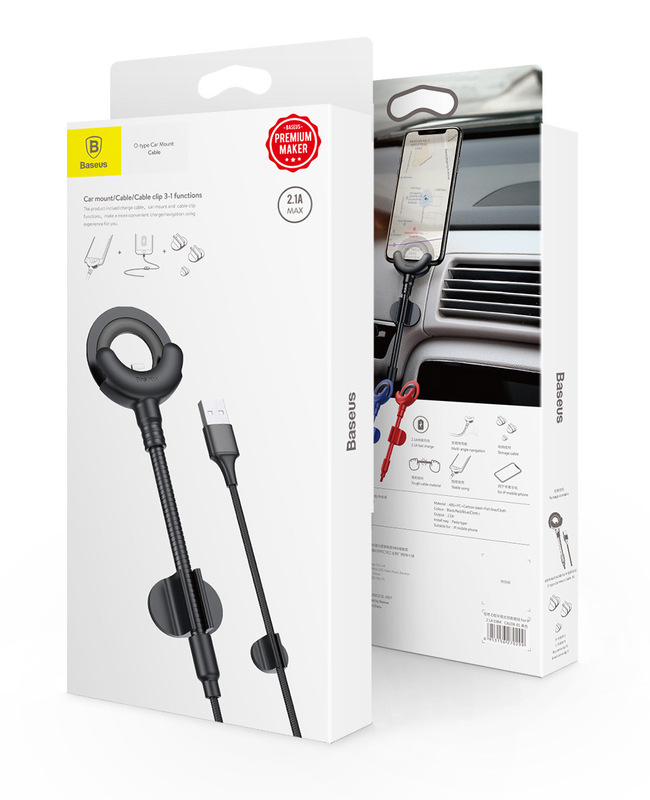 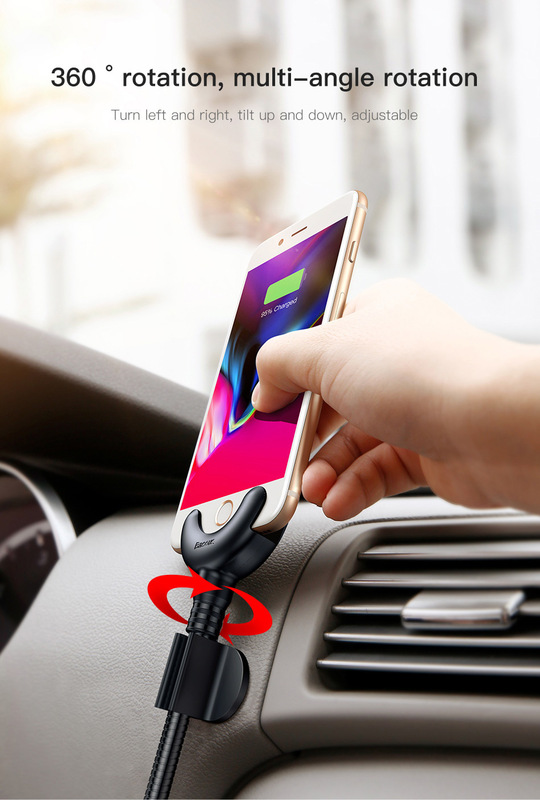 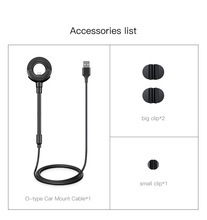 – It functions as charge cable, car mount and cable clip. 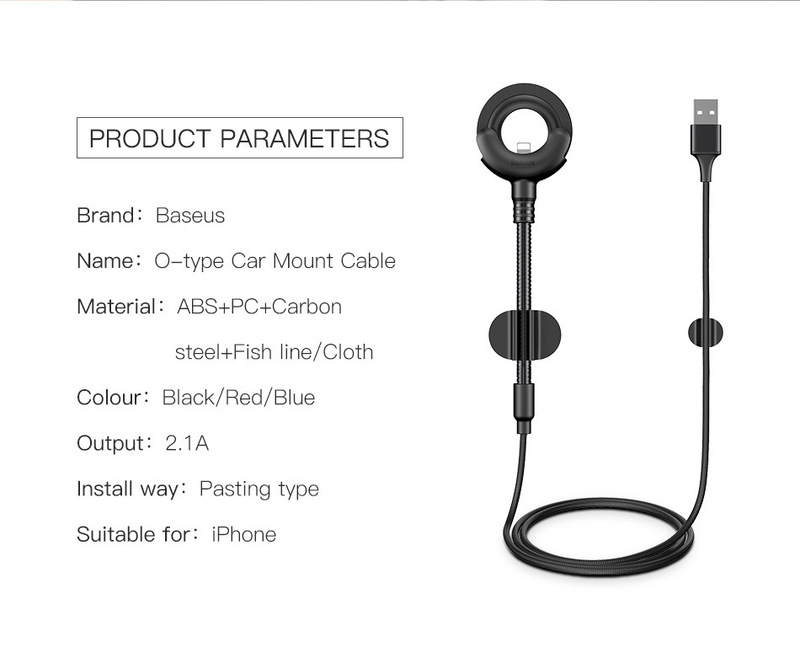 0.8m cable length offers more convenient using experience for you. 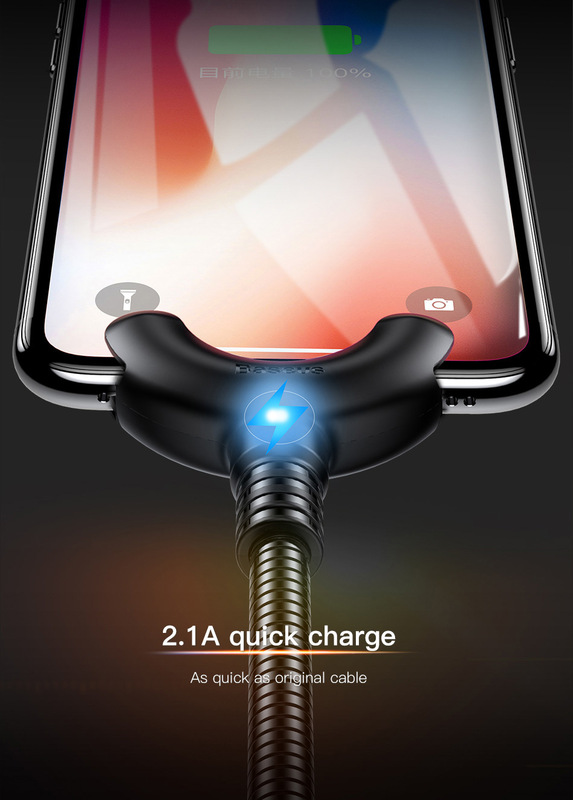 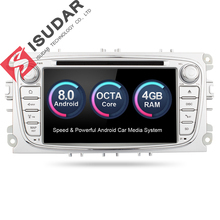 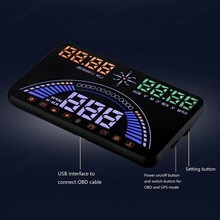 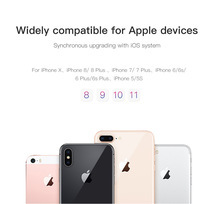 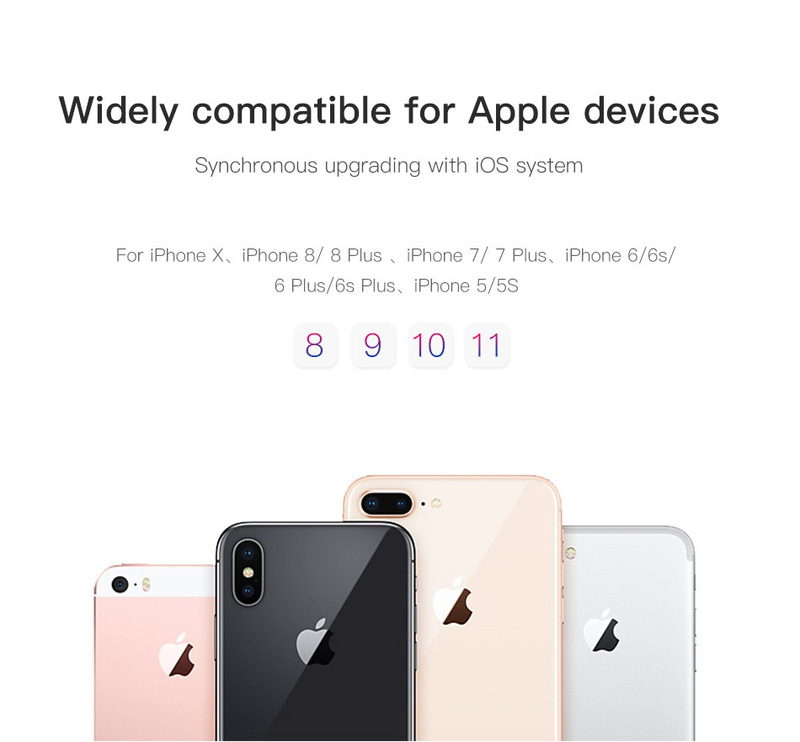 – 2.1A output current makes the charging speed is as fast as the original cable. 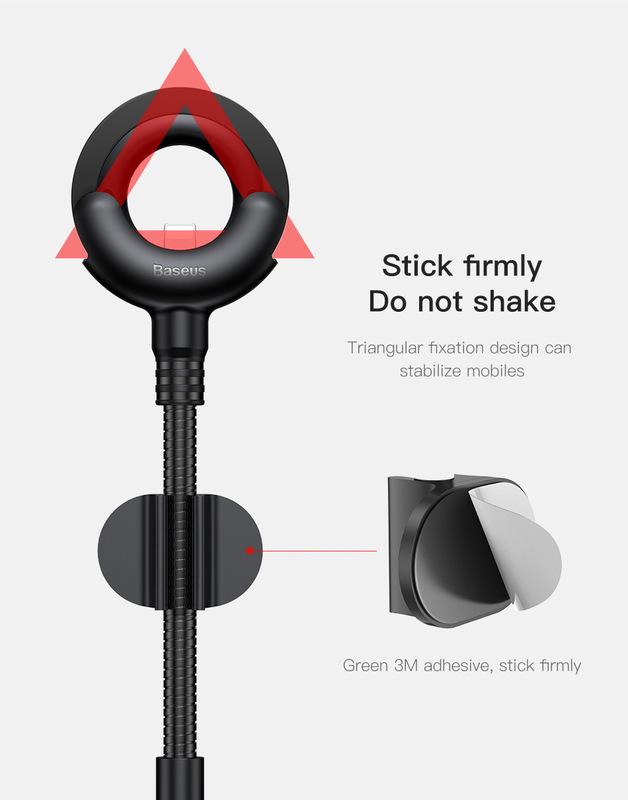 – It is stable to charge and navigate with the rigorous structural design. 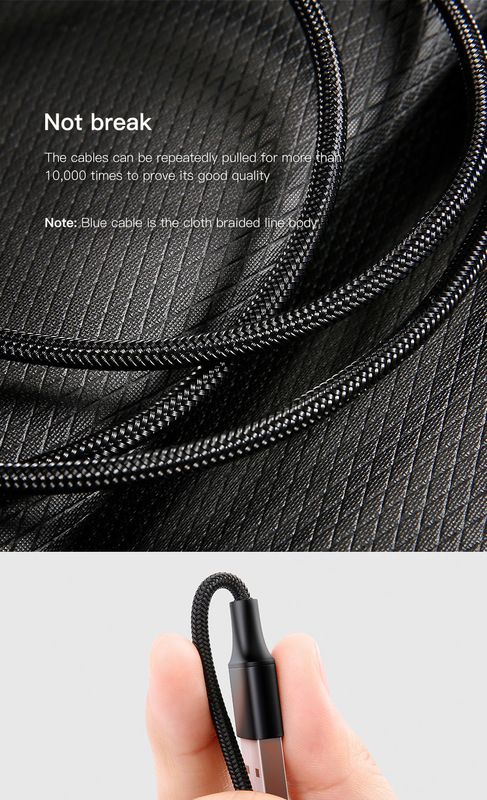 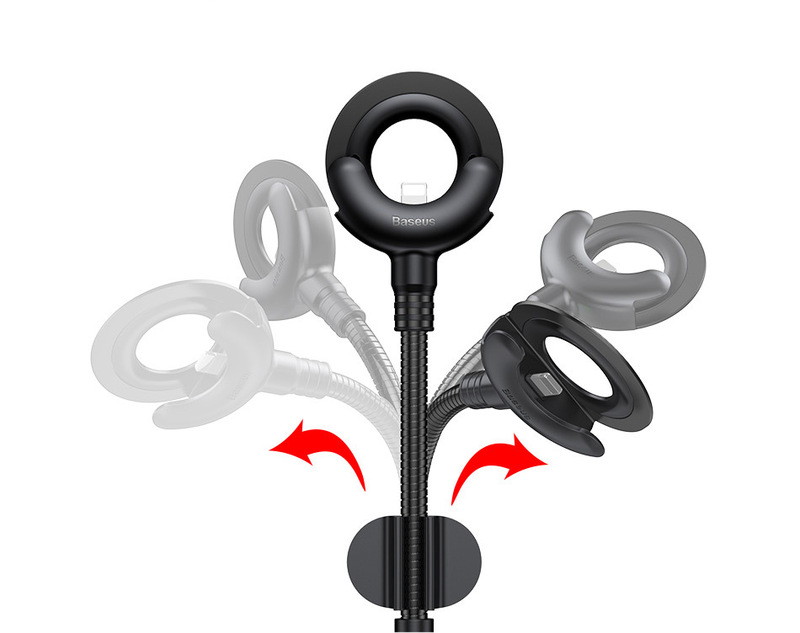 – The combined design of metal hose and cable clip. 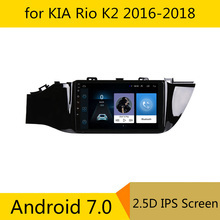 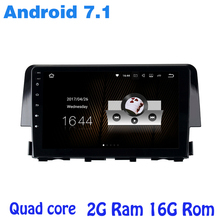 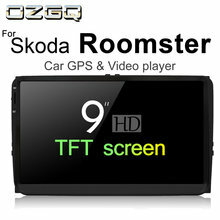 Hence you are able to adjust the best angle for navigating anytime.